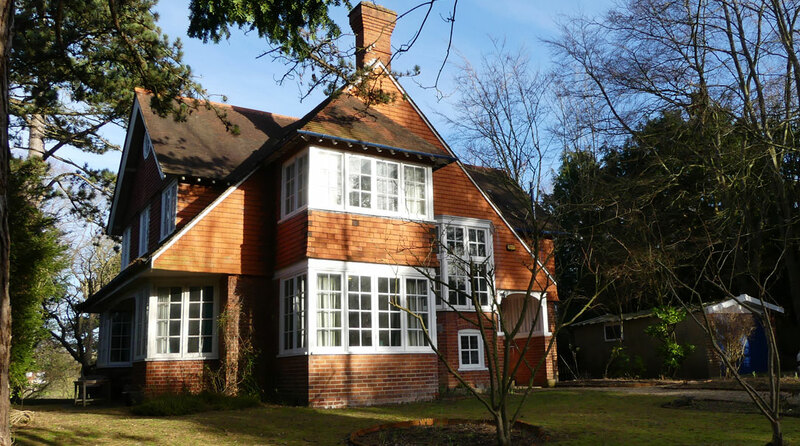 The Red House is an attractive 1930’s property situated in the riverside village of Goring-on-Thames which lies within the Chilterns AONB. 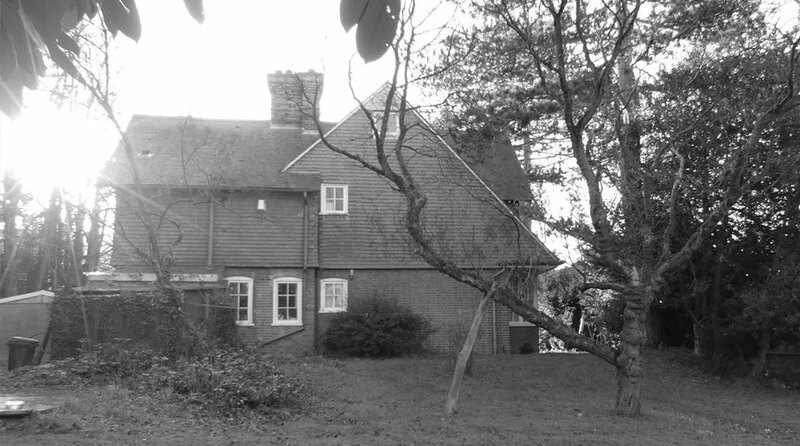 It sits within a large plot despite the fact that its grounds were sub-divided historically, and it is in need of extensive renovation. This will include the renewal of mechanical end electrical services throughout. 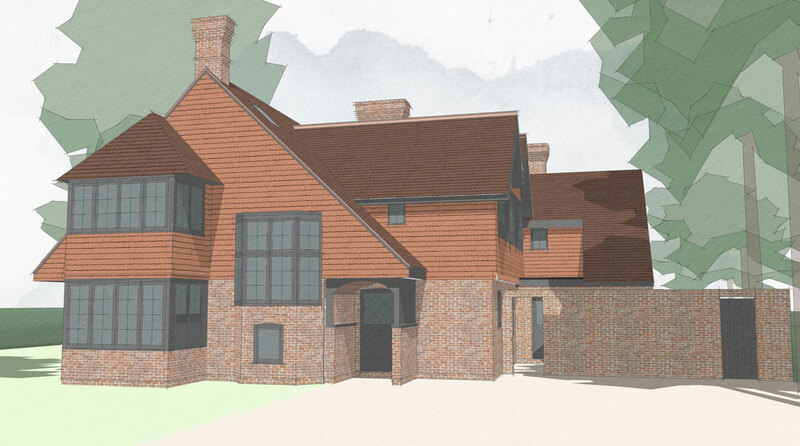 A new property has been built on the site of a former tennis court and our proposals will reconfigure and extend The Red House, refocussing its outlook towards its substantial rear garden and away from the neighbouring property. 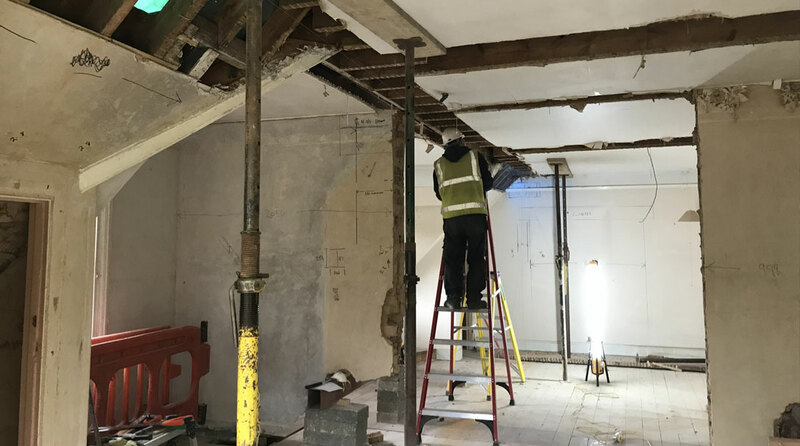 Internal alterations will improve arrangements at ground, first and second floors, and the extension will provide a new living room, master bedroom suite and guest bedroom. 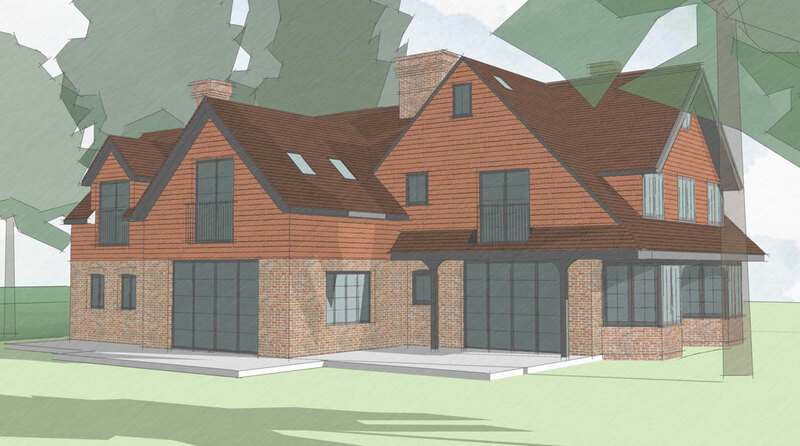 The extension includes traditional gable roofs, low eaves and materials which complement the original design whilst the northern elevation hints at a more contemporary interior with the use of Crittal-style doors. 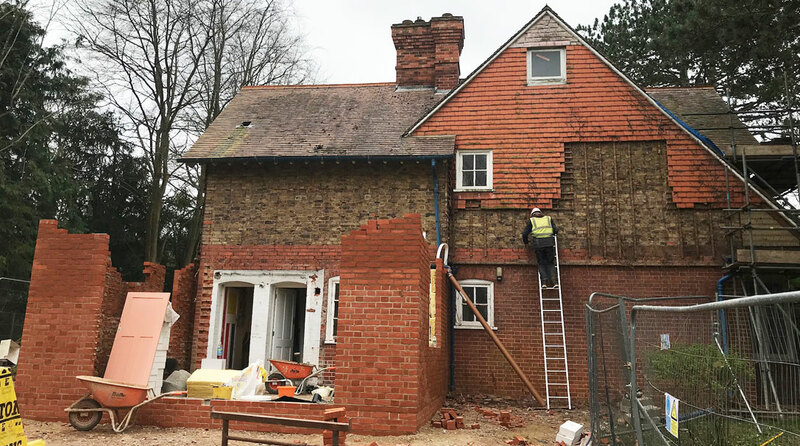 The Red House is typical of the kind of renovation project we enjoy - it incorporates features both new and old and fuses them sympathetically to bring about a cohesive whole which meets aspirations for modern family living.